The Victory Centre is a warm and welcoming place that serves our community. Throughout the week various activities and programs serve to strengthen individuals, groups and organisations in our community and beyond. 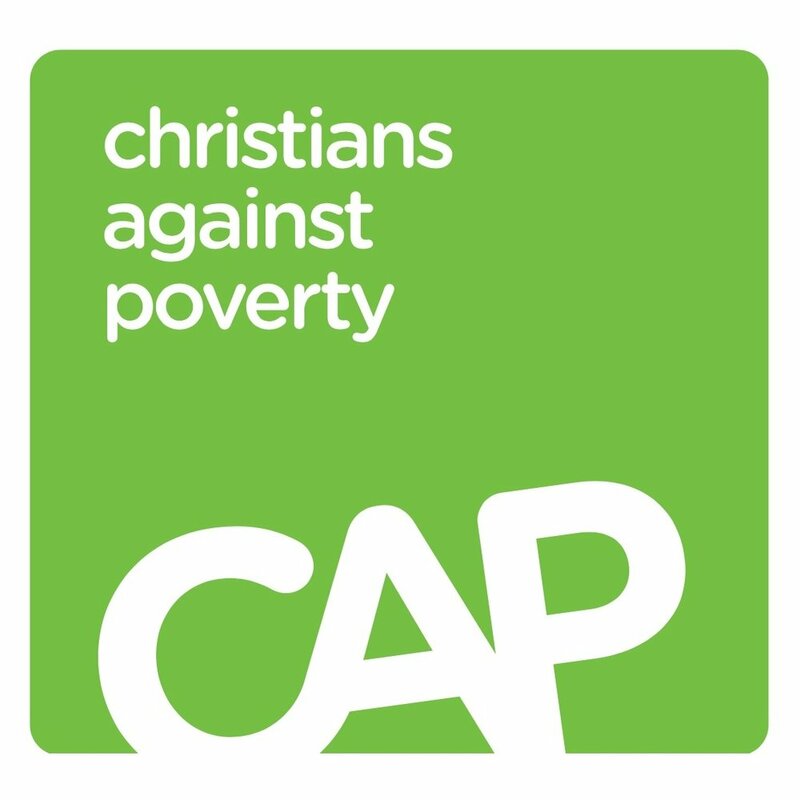 Christians Against Poverty is a global organisation, working to bring individuals out of debt and into a greater future. CAP Money is a short course designed to help individuals take control of their finances. This course is for anyone. CAP Life Skills is all about empowering people to exceed. This 8 week course is open to anyone and everyone. Little Lights is a weekly playgroup for all parents, grandparents and carers of children aged 0-5 years. Little Lights runs every Friday, 9:30-11:30am. Art therapy is a wonderful therapeutic tool where people are able to express through images what sometimes can’t be put into words. Our Mother Art Therapy runs throughout the year. Check out our event page to see dates and times. Our Jesmond Family Support group meets weekly at Jesmond Public School for Coffee Club. It’s a time for connection, coffee, making friends and learning new skills. This course is for any parents and carers with children at Jesmond Public School. 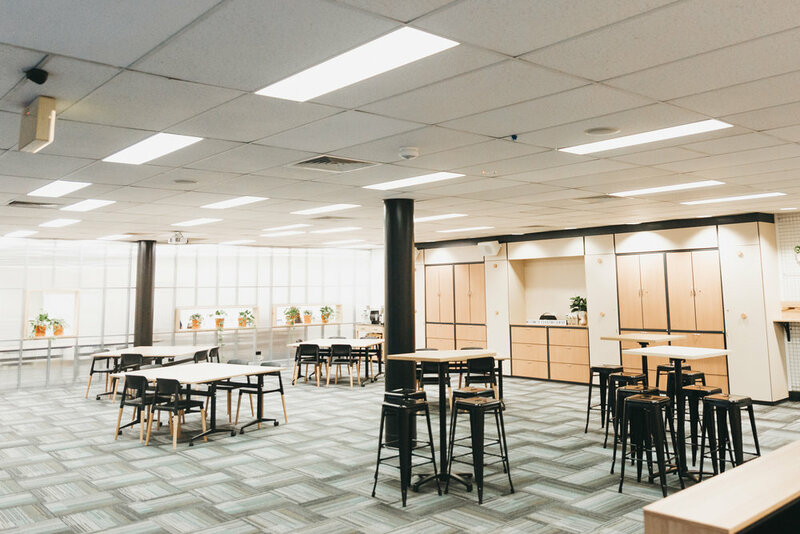 Our centrally located facilities cater to individuals, groups and business at affordable rates and serve to generate funds towards meeting our primary goal of active community development. Want know more about something? We listen to the needs of our community and direct our efforts in innovative and unique ways to best serve the current identified needs. We encourage community engagement; we actively nurture and support ideas; we promote innovative partnerships. We are activity looking to support the physical, mental and spiritual needs of our community. The Function Room is well equipped to cater for seminars, presentations, ceremonies, film-screenings, corporate and social event. 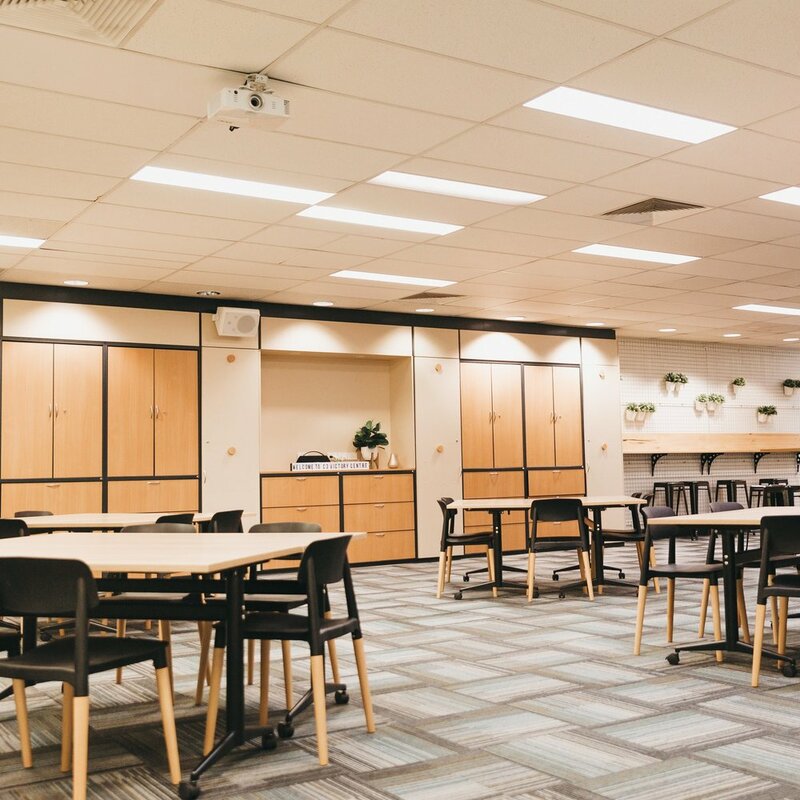 Adjacent to the Function Room is a Workshop Area, perfect for classes, meetings or smaller seminars. The interview room is a private room perfect for small meetings and interviews. 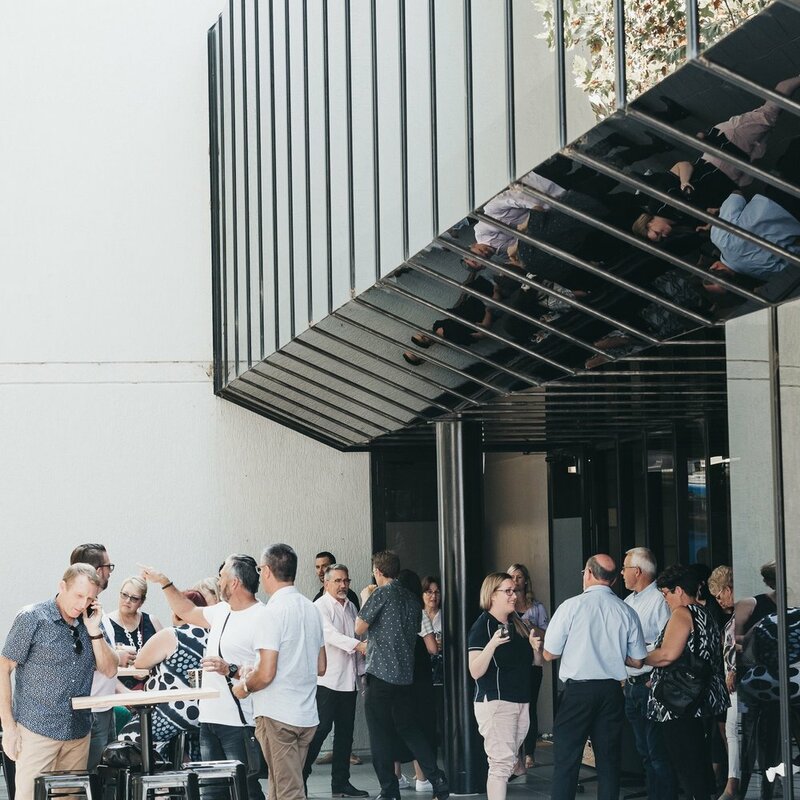 The alfresco area flows from the function room with atmospheric lighting and is ideal for breakout space and outdoor seating. 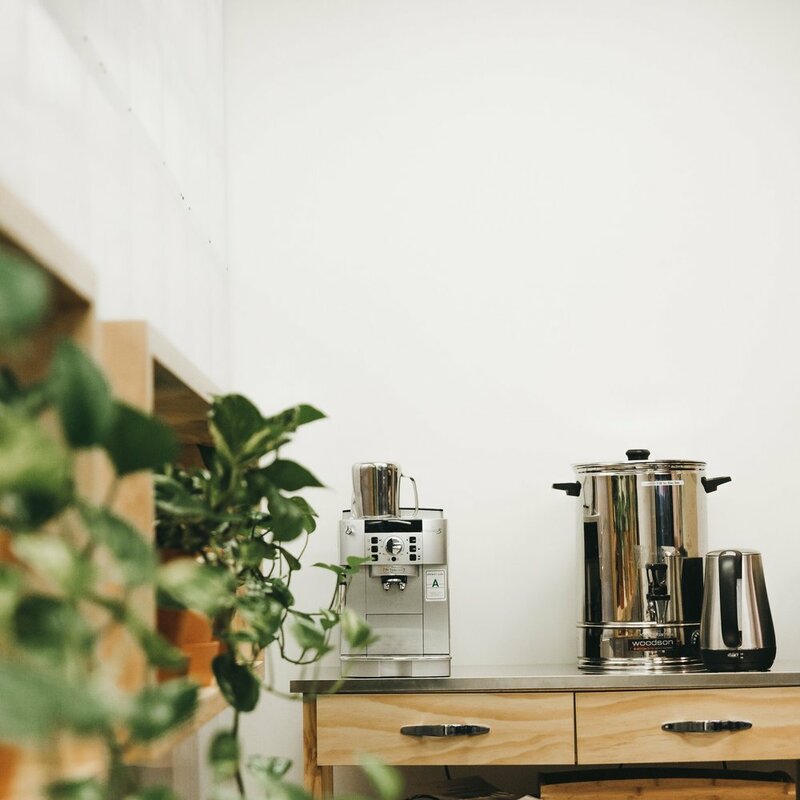 The Kitchenette has a fridge, microwave and dishwasher which can service the tea and coffee station located in the function room. The Play Zone is a secure, child safe area equipped with a number of engaging and fun activities for children of all ages. 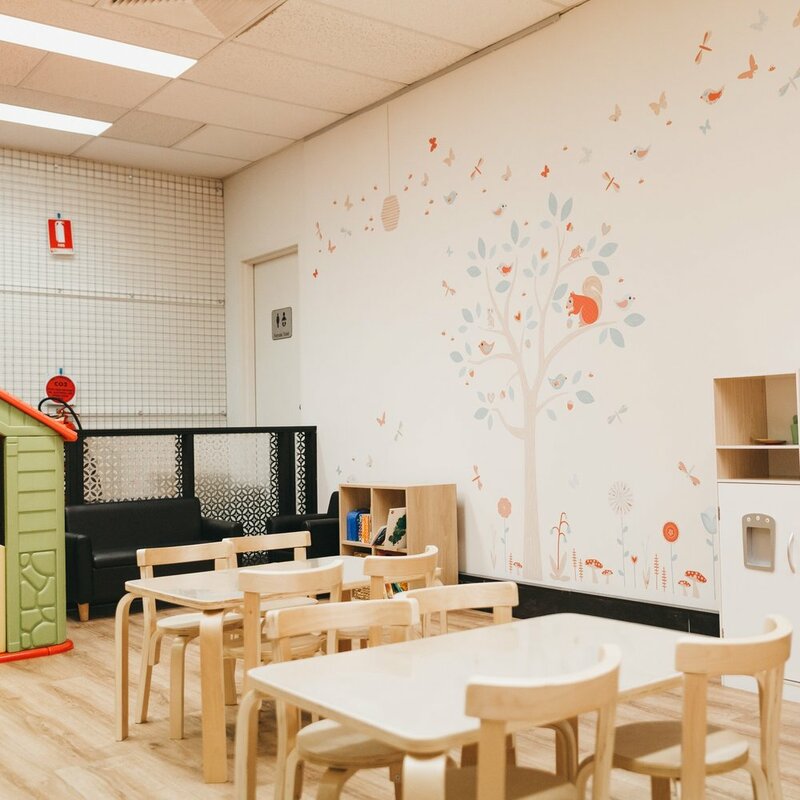 The area is gated off and observable from the Function Room, and includes chair and tables, toys and play equipment, and a wall mounted television.